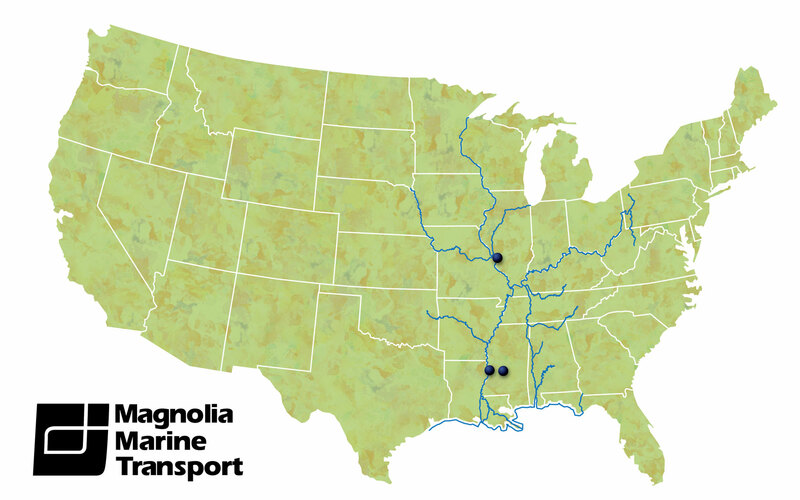 Magnolia Marine Transport Company operates the largest inland waterways asphalt transportation fleet in the United States, which consists of 20 towboats and more than 75 barges. MMT moves product throughout the Mississippi River system and intracoastal waterways of the Gulf of Mexico. Magnolia Marine helps to ensure the integrity of crude oil and finished products from the time the oil reaches U.S. shores to the time the finished product is delivered to customers. Our goal is to transport our customer’s product in a manner that prioritizes zero-harm to individuals and the environment, an emphasis on customer requirements and the continuous effort to improve all phases of our operation. We will achieve this goal through a comprehensive management system incorporating safety and environmental stewardship with a commitment of 100% customer satisfaction. Magnolia Marine Transport Company was created in 1968 to support Mr. Leslie B. Lampton’s rapidly growing fuel oil business. Its first base of operations was located in Greenville, Mississippi, in the small backyard guesthouse of the company’s then-general manager, Mark Shurden. It was among the original group of companies incorporated under the Ergon umbrella. Prior to the company’s formation, Mr. Lampton had used charter marine equipment to transport fuel oils. However, with an increasingly high demand for these products, the business saw a need to possess its own equipment. In 1969, Magnolia Marine commissioned LeMay Barge & Supply in Greenville to build its inaugural vessel, the M/V Dorothy Lee, which was named in honor of Mr. Lampton’s wife. That same year, Nashville Bridge Company constructed Magnolia Marine’s first barges: MM-1, MM-2, and MM-3. 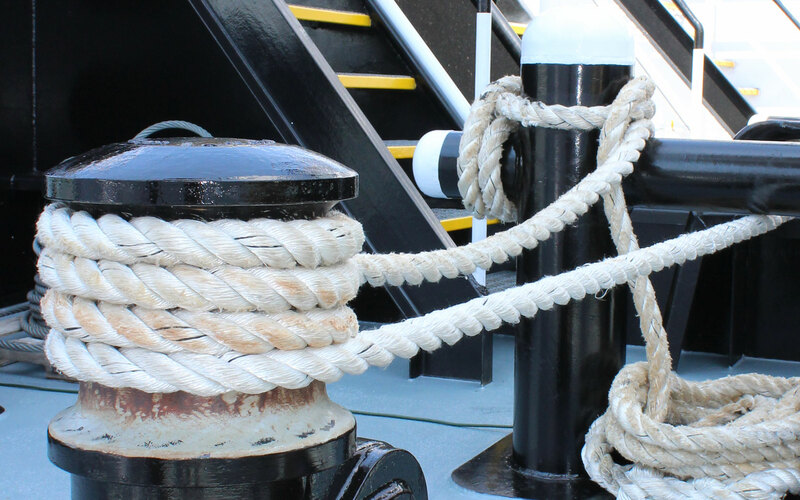 Learn more about Magnolia Marine’s History.